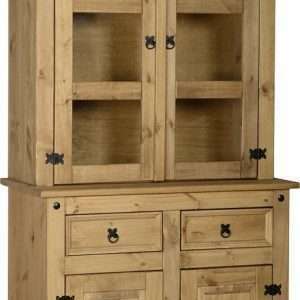 Furniture Chelsea is your one-stop if you are planning to buy a high quality display cabinet for your dining area. 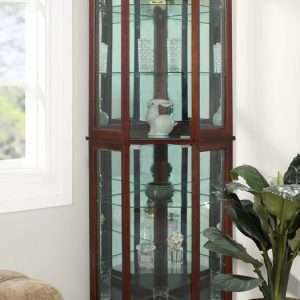 We offer a wide range of display cabinets to complement your dining room décor setting. 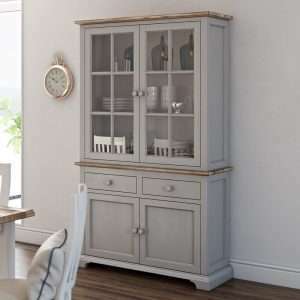 Our stylish and sturdy display cabinets make it easy for you to find your crockery and cutlery easily during parties or gatherings. 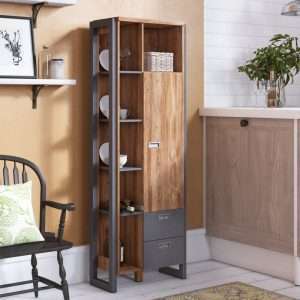 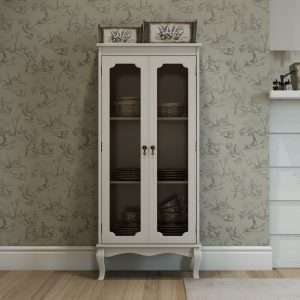 Whether you are looking to buy a cabinet for storing crockery in your kitchen or a glass display cabinet for displaying photos, ornaments, trophies, etc, we have a variety of options for every taste and need. 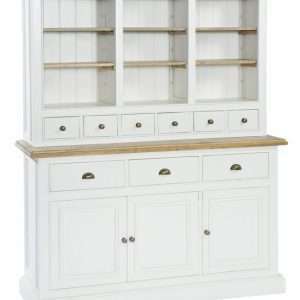 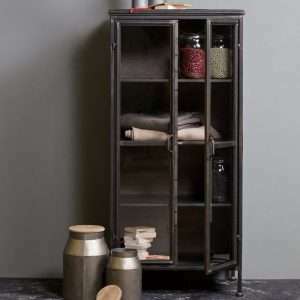 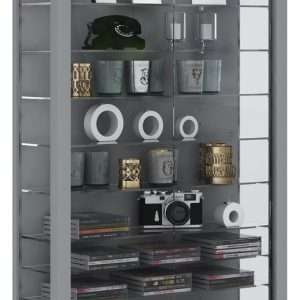 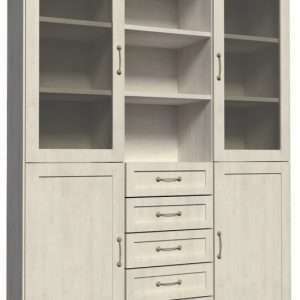 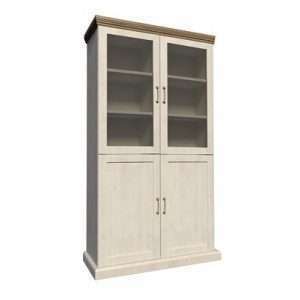 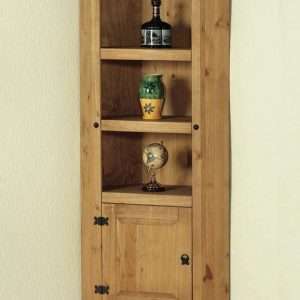 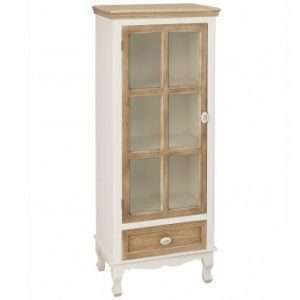 We offer curio cabinets in a wide range of styles, shapes, sizes and finishes to choose from. 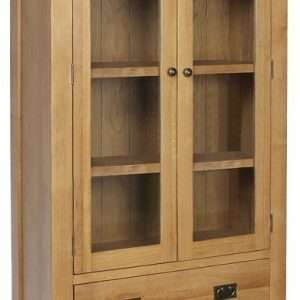 We have free standing, corner, and wall mounted display cabinets. 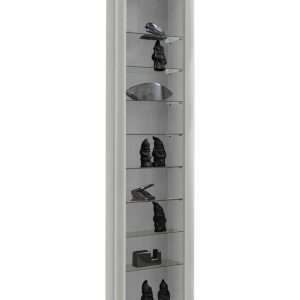 Some of our display cabinets are glass fronted, some come with drawers and cupboards for extra storage, while some with sliding doors and built-in lighting.